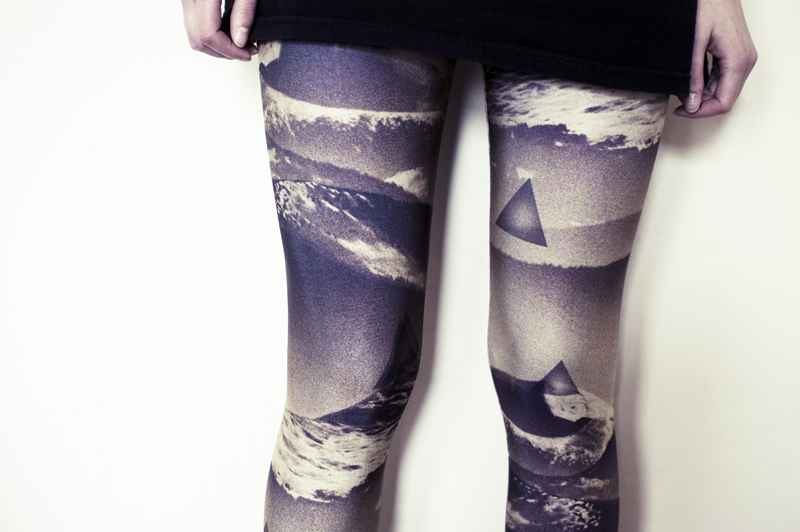 COOL NEW STUFF: Lovelysally Leggings! Let me introduce you to an exciting new Italian brand; Lovelysally! Creating beautiful bikinis, "and other things", Lovelysally sell a vast collection of super cool leggings that I thought you would like. I'm wearing 'The Angles' design. With an absolutely stunning print, which I'm not even sure I'm 'cool' enough to pull off, these leggings are comfortable, well made and just, well, awesome. I'm literally mesmerized every time I take them out of my wardrobe! Make sure you head over to their facebook page to check out the other styles, they have a really beautiful horse design I've also had my eye on. Maybe grab a pair for yourself before they sell out because they're receiving a lot of hype! You can also follow them on twitter for updates here. They are so quirky; love it! Ohh, these are really amazing! 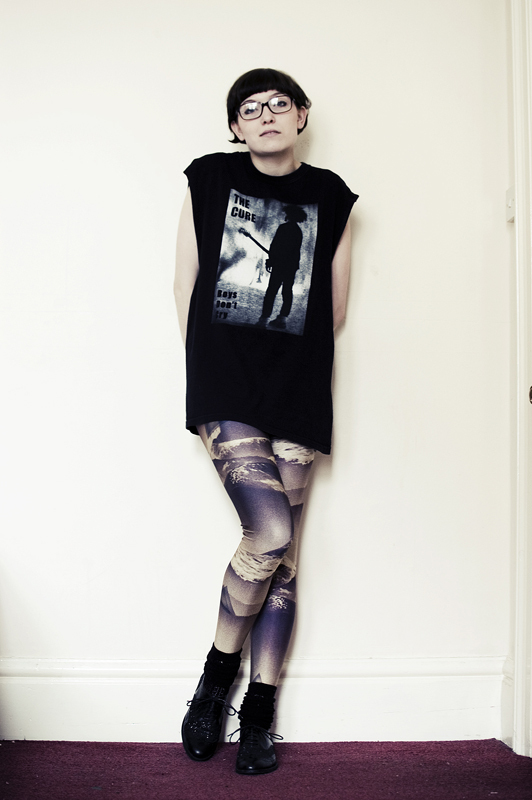 Thanks for sharing, I really need a pair of those smoke print leggings! These leggings look good at you! I WANT THEM SO BAD!!! Han they look amazing, and your whole outfit is great!! oh my god your t-shirt! where did you get it?